Featuring a gorgeously unique leaf design, this table lamp will fit right into any modern home thanks to its simple but striking design and colour pallet. Made from only the highest quality of materials and craftsmanship, this table lamp will last you for generations to come. 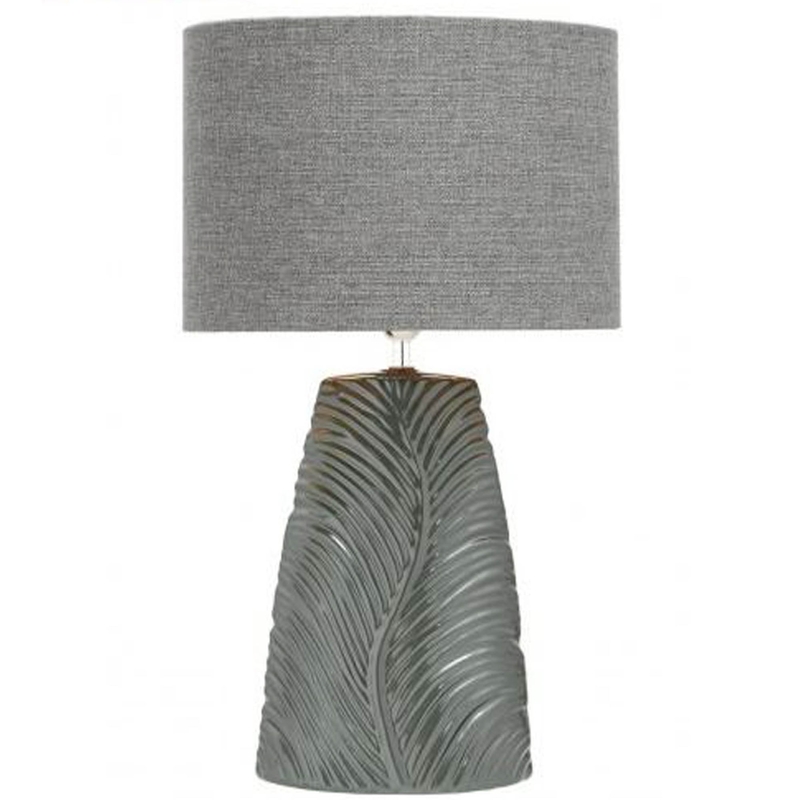 Including a 13-inch grey linen shade, this table lamp is stylish and practical.